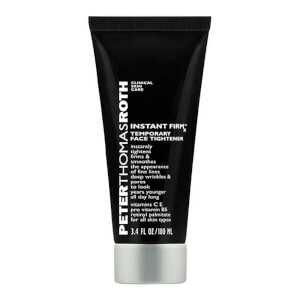 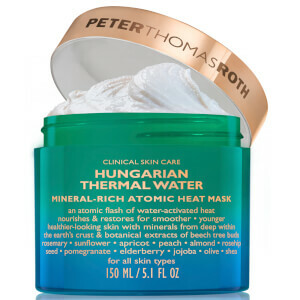 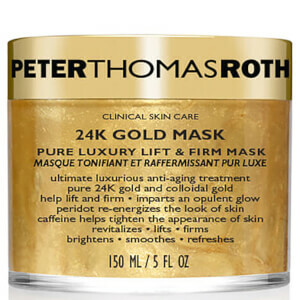 Peter Thomas Roth masks are bursting with trending ingredients from 24K gold, to Irish moor mud so you can illuminate, decongest and retextuize your facial assets in a jiffy. 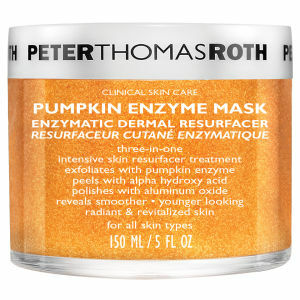 The jury's still out on which mask is the best but Jourdan Dunn reportedly loves the Pumpkin Enzyme mask. 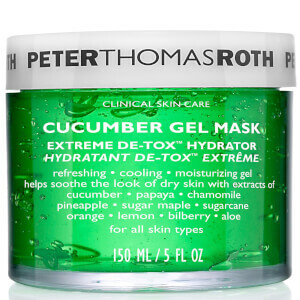 Meanwhile, one pot of the Cucumber Gel Masque sells every minute throughout the world. 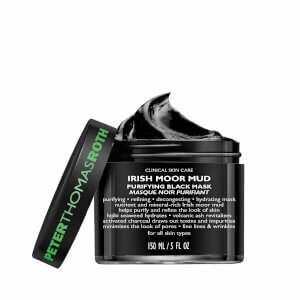 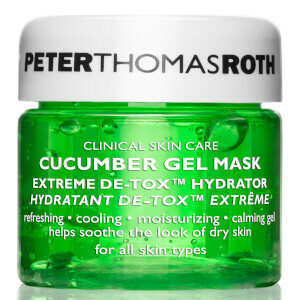 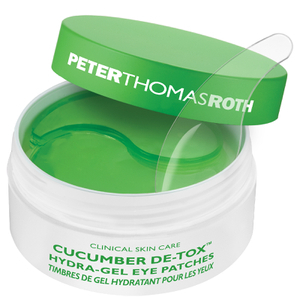 Your multi-masking obsession will reach new heights with the Peter Thomas Roth Mask-A-Holic Kit though, an edit of the brand's masks in miniature sizes.